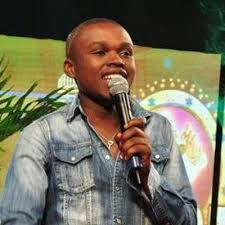 Churchill show’s slapstick comedian and radio presenter at Kiss 100 Chipukeezy on Thursday 1st of October escaped death by a whisker in the morning. 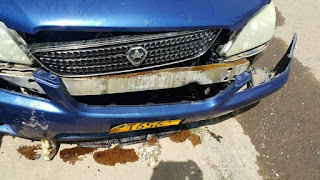 This comes at a time when a popular gifted actress Nana Gichuru succumbed to death in a grisly road accident at the eastern bypass a few days ago. 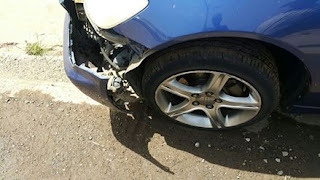 It is alleged that Chipukeezy was driving under the influence of alcohol when the awful ordeal happened.